Is there a way to change the text of a button gadget depending on whether it’s on or off? 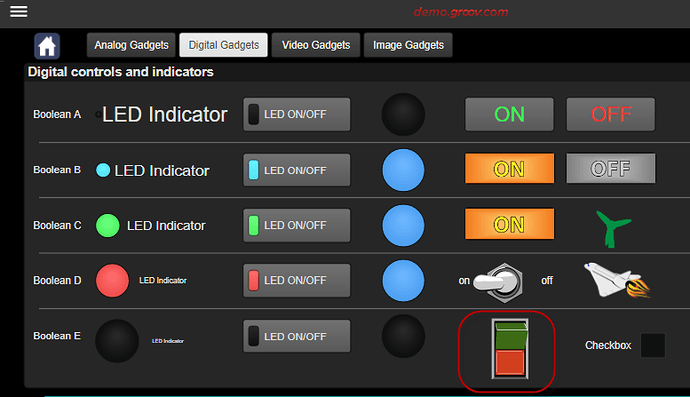 Yes, you can get pretty fancy, especially with our Image Indicator gadget. Check out: https://demo.groov.com/#43 (login: trial/opto22). Have two images, one with the word ‘On’, the other with the word ‘Off’. As the bit changes state, you make one or the other image visible. So I created the image but how do I change whether it’s visible or not? PAC display had that feature but Groov only lets me change the opacity. 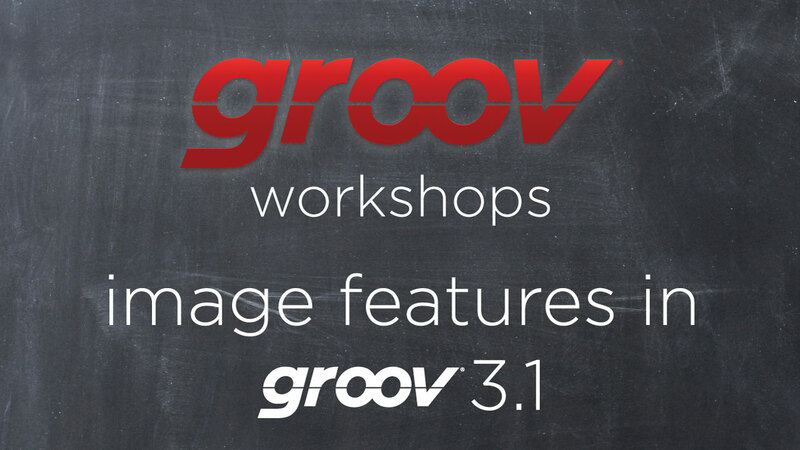 Learn how to use image features like custom caption bars, graphical links, buttons and images in groov.. Thanks Ben. That was helpful. I found what I needed was an Image Indicator, which worked great. Very beautiful and practical HMI. I hope that when a certain value is true, a button is visible, and this button is used to control another variable. No, this button is not visible and cannot be used. Can this function be realized? Yes it can work like that. Check out the video and the image gadget. Think about putting a transparent control gadget over the top. There seems to be some problem, when a transparent control is placed above a button, the button is visible, but it can’t be used. Is it wrong with me? Your Z-Order is wrong. Make sure the control is the top layer. Still don’t understand how to do it? Please re-watch the video above. The control you are trying to make is explained at the 6:50 mark.